Growing like a weed. 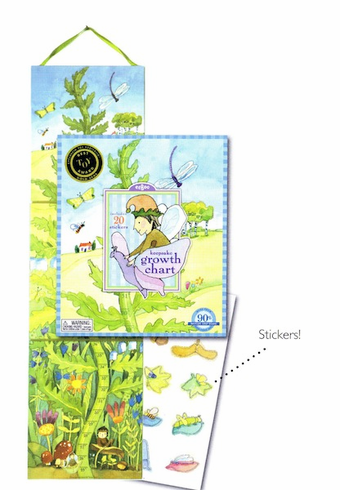 Mark your child's growth on this chart. Includes 20 stickers.